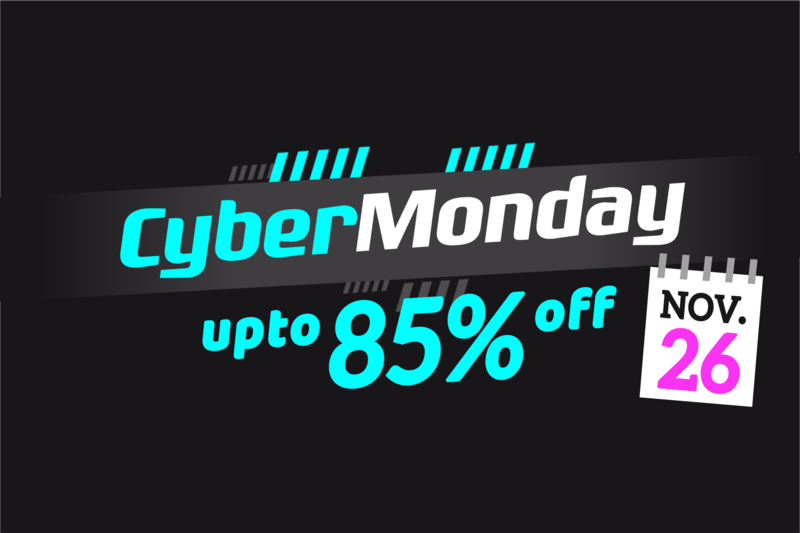 Black Friday (23rd November 2018) and Cyber (Monday 26th November 2018) are the two most monster shopping events of the year at Online4baby, a tradition which originated in the United States. Whether you want to sit back and relax in the comfort of your own home and buy online or make your way down to our Oldham showroom which will be packed full of cut priced offers you will be able to grab a bargain and take advantage of pre-Christmas Sale for a limited period only. Our buying team have been negotiating with the big brands, and have been preparing for this all year to provide the best deals ever to our valued customers. The Online4baby 11 day Black Friday and Cyber Monday Sale starts on Monday 19th November and ends at midnight on Friday 30th November (only while stocks last). This year will be bigger and better than ever. Online4baby won’t be beaten on price. We’ll have some crazy offers for you throughout the event so don’t miss out and sign up today to our emails to ensure you’re the first to know about our Black Friday and Cyber Monday bargainous deals. There will be big brand events from leading high street brands by email with huge savings, voucher codes, Social Media Flash Sale and hundreds of offers online. Don’t miss out, it's expected to be the biggest event of spending the UK and the western world has ever seen.